​as well as impeccable service for your next big event. 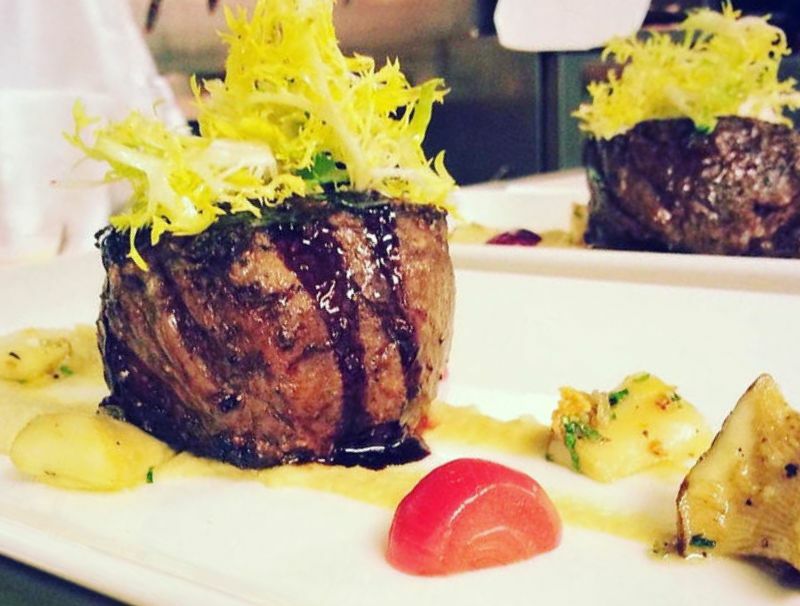 Award winning chefs, custom Menus, no one comes close to our quality of food and service. Schedule your appointment today! At Southern Hospitality we get to The Root of our clients, by offering customized menus for each occasion. Unlike every other catering company out their we don’t make you choose from a list of dishes that’s hasn’t changed in 20 years. We create a menu that reflects your tastes and personality to your guests. Our Chefs are internationally trained to truly give you an experience of a lifetime, no matter what your tastes are. *not including any tax or fees.